Daz Dillinger got busted for allegedly having a bunch of weed in his Georgia home ... and now he's facing multiple felony charges. 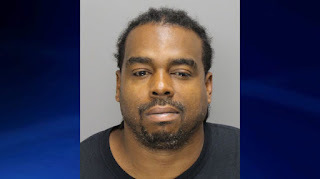 Tha Dogg Pound rapper was arrested Tuesday just before midnight at his place in Powder Springs -- about 20 miles outside the ATL. Cops say they found a total of 117 grams of marijuana in his residence ... including in several cigarillo packets and a green mason jar. 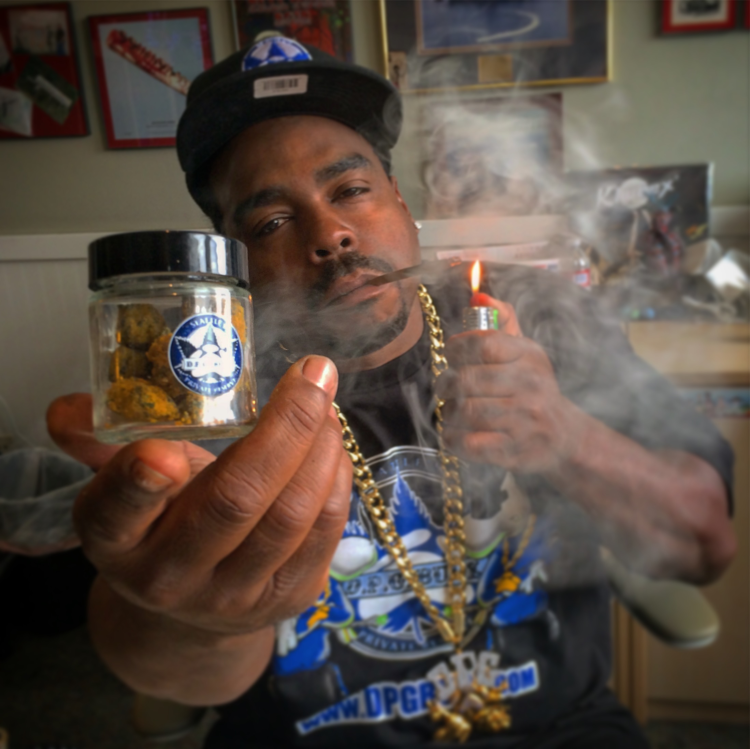 Daz allegedly also had 10 THC pods, THC oil, a THC vaporizer ... and a container in his home studio labeled "Cannabis Lean." Cops say the label on the bottle described it as a grape drink laced with cannabis. He was hauled off to jail in Cobb Country, where he was booked on 12 counts of possession of a controlled substance, and 1 count of possession of more than one ounce of marijuana. Daz's bond's set at $15k. He's still in jail, waiting to see the judge.